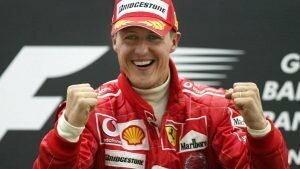 Michael Schumacher was undoubtedly an enigma in Formula One. Whether you love or hate him, you just cannot ignore him. The German ‘Weltmeister’ is considered one of the greatest F1 drivers of all-time among peers. 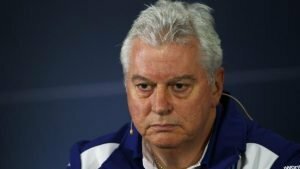 Recently in an interview with Motorsport.com, his former engineer, Pat Symonds spoke about what it was like working with him. Symonds started off by saying that Michael had a tremendous attention to detail. He admitted that such a trait is normally taken for granted in Formula One. Back in the day, the teams were smaller and had less resources compared to current times. Moving on to fitness, he said that Michael figured that fitness and lap times went hand-in-hand. Nowadays, it is hard to believe that drivers don’t value fitness as much. 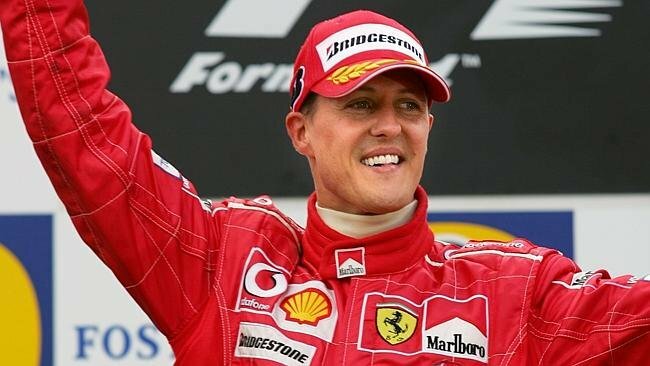 Schumacher was ‘supremely fit’, he kept his fitness and he took a scientific approach. It was not about hitting the gym as much as possible. His fitness routine revolved around giving him as much stamina as possible. Michael even trained at the circuit itself. The Briton also cited an example when they did race simulations in testing. During a pitstop phase, when he was in the garage, a trainer would take a blood sample and send it for analysis. Later, in the gym, he would try and match that same level of oxygen in the blood. Michael would often train in a mobile gym in between racing sessions. In fact, Symonds also said that Ayrton Senna, a man he also worked with, had the same level of talent. However, the key difference was that Senna was not as fit as Schumacher. 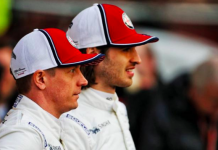 Senna would burn out by mid-race but Michael could churn out the performance on demand. It also meant that there was little to no room for any errors. All in all, Michael had incredible consistency. Symonds also spoke about the camaraderie between Michael and the rest of the team. 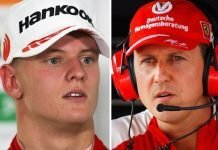 He said that Schumacher made it a point to get to know everyone on a personal level. According to Symonds, Michael had a very bad reputation in the UK due to his rivalry with Damon Hill. But the truth was far from those rumours. He was the first person to build up the team further and further. Also, this kind of work-ethic was not isolated in just one team, he carried it on to other teams that he raced with, as well. Michael Schumacher, was a real game-changer in every sense of the word.